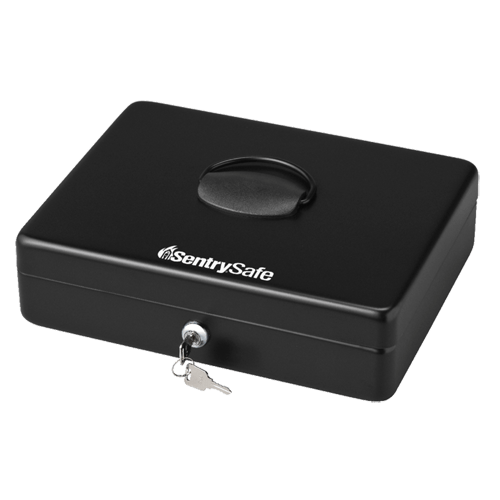 The SentrySafe Deluxe Cash Box DCB-1 provides secure storage for your home and business needs. 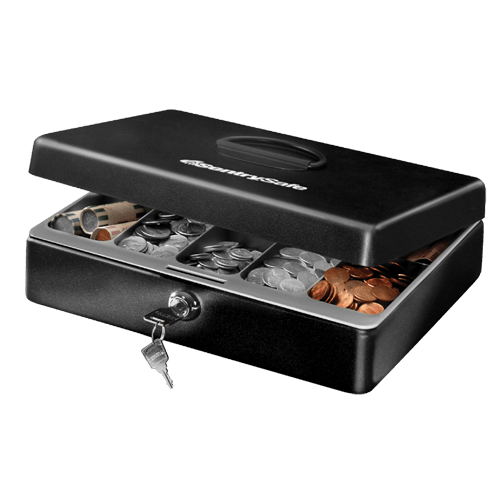 Keep your cash, checks, coins and receipts organized with a removable cash drawer and in-lid spring loaded bill clips. Make moving your safe, chest or file easy with a convenient carrying handle. 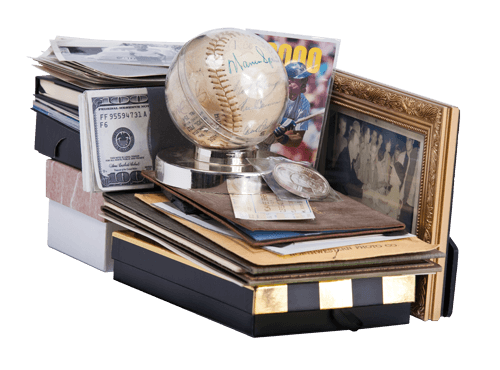 Keep cash flat and organized with bill clips that secure currency in place.